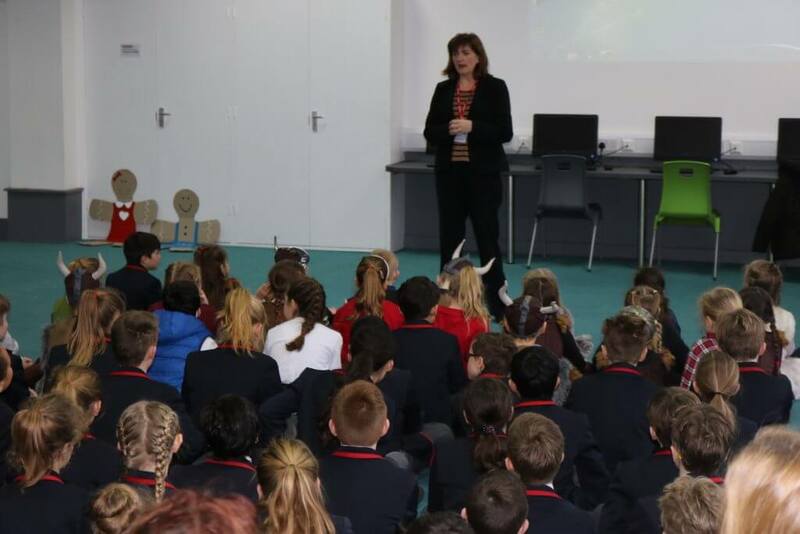 Pupils from Grace Dieu School in Thringstone welcomed a special visitor to their School Council meeting on Friday – their local MP, Nicky Morgan. 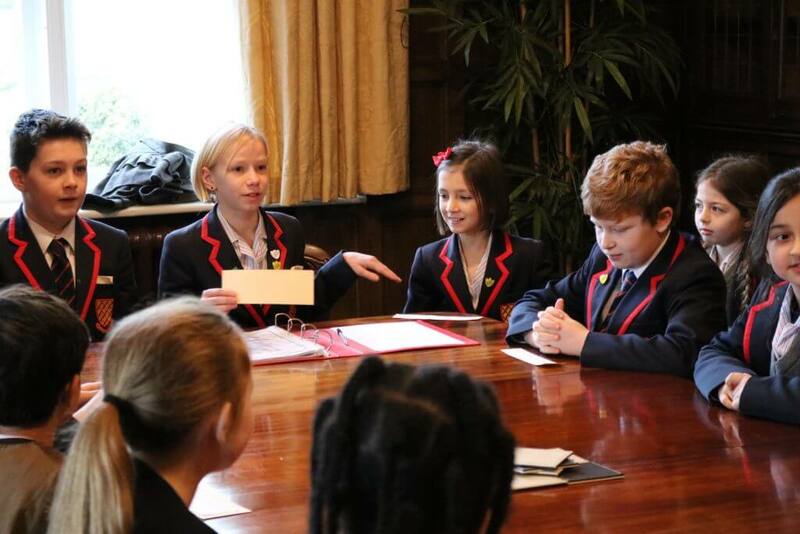 The School Council enjoyed interviewing the MP for Loughborough, who has formerly held the position of Secretary of State for Education, and Minister for Women and Equalities. The De Lisle room was turned into a mini ‘Question Time’, with the Council members taking their turn to ask the MP a range of questions. They asked whether it was stressful being Secretary of State for Education. 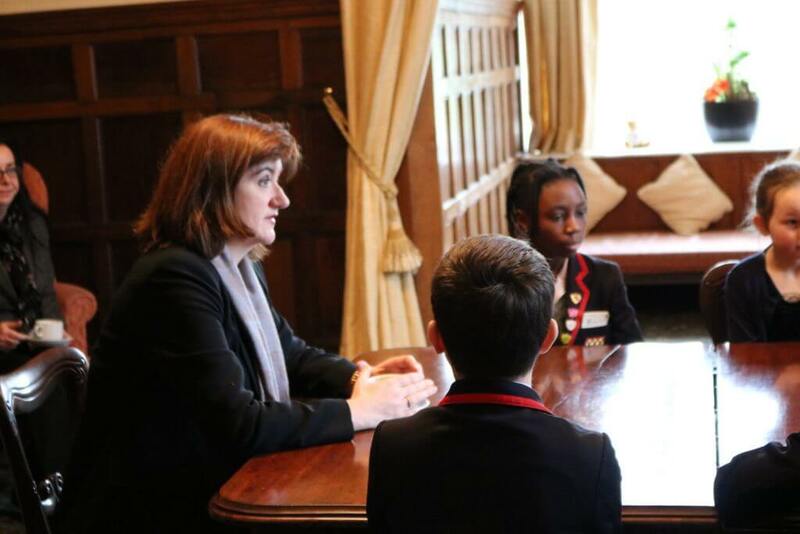 She agreed it was stressful “some of the time”, but she equally impressed on the pupils how much she enjoys her job. On a more light hearted note, the School Council also discovered that her favourite TV shows are Strictly Come Dancing and Game of Thrones.